The U.S. Gulf Coast is set to become a net crude oil exporting region for the first time in a quarterly basis, signaling a shift in global oil flows that has been in the making for a while. This means the patterns of trade using Very Large Crude Carriers are also set for a change, Lloyds’ List reports. According to data from the shipping service, while there was one VLCC loading at a Gulf Coast port every six days in 2017, last year this rose to almost four VLCCs every six days. 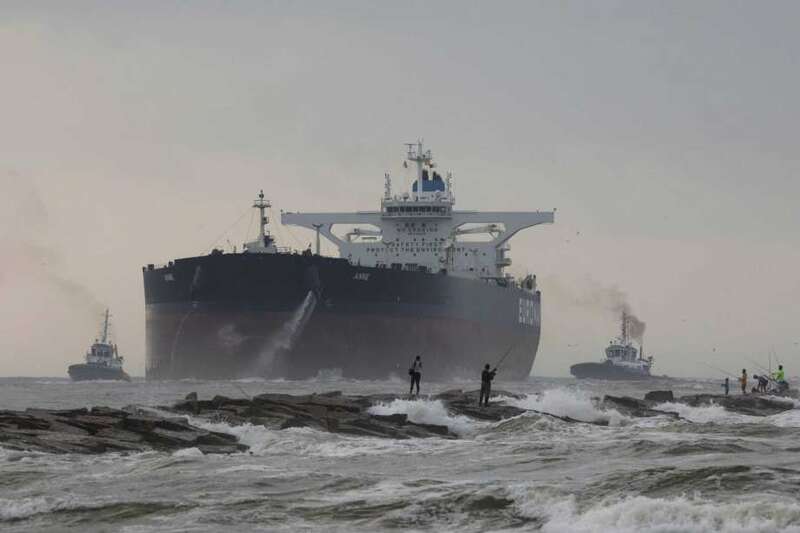 During the first 11 weeks of 2019, the total number of VLCCs loading at the Gulf Coast increased to 53, with the average daily amount of crude flowing out of the U.S. at 3.6 million barrels, according to EIA data. Most of this is going to Asia, with South Korea turning into the most active buyer of U.S. crude this year, surpassing China and Canada. Currently, according to Lloyd’s List, there are some 48.5 million barrels of U.S. crude traveling east on 23 VLCCs and three Suezmax tankers. The Gulf Coast’s turning into a net exporter has prompted port expansion plans as currently there is only one port capable of handling the largest crude oil carries that can accommodate as much as 2 million barrels of the commodity. That’s the Louisiana Offshore Oil Port while others need to relay the load from smaller to larger tankers further out at sea as the waters around the ports are too shallow for them. Read also Port of Corpus Christi and Carlyle to partner on Texas VLCC terminal (San Antonion Express News, Oct. 29, 2018).